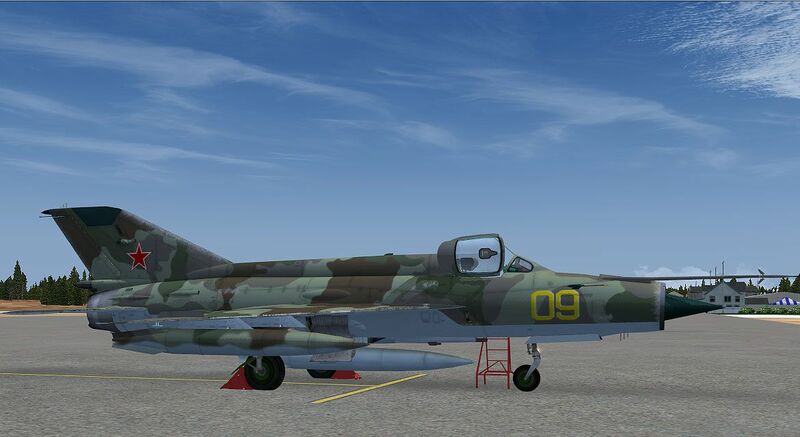 Glorious Soviet camo repaint for Ivan Jurcaga's MiG-21. Repaint only by Stefano Zibell. Screenshot of MiG-21 in flight. Copy to aircraft.cfg and change x to corresponding number. 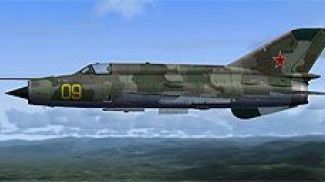 The archive mig-21soviet_yellow_03.zip has 35 files and directories contained within it.